4. Materials should be sent to the editorial office by e-mail: fin-ukr@ukr.net. 14. 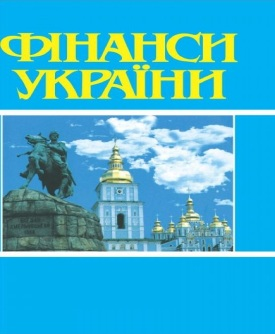 References – a list of used literature drawn up in accordance with the International bibliographic standard APA-2010 must be given after the Ukrainian-language list of sources. 21. Publications in the edition are free. Fees for the articles are not paid. 23. Along with the article file, the author must send to the editorial office the license agreement and permission for processingsigned by him/her (a scanned copy is allowed), including the distribution and provision of access to personal data to third parties by publishing on the information-analytical web portals of editions his/her personal data (full name, academic degree, academic rank, honorary title, place of work, position, address). 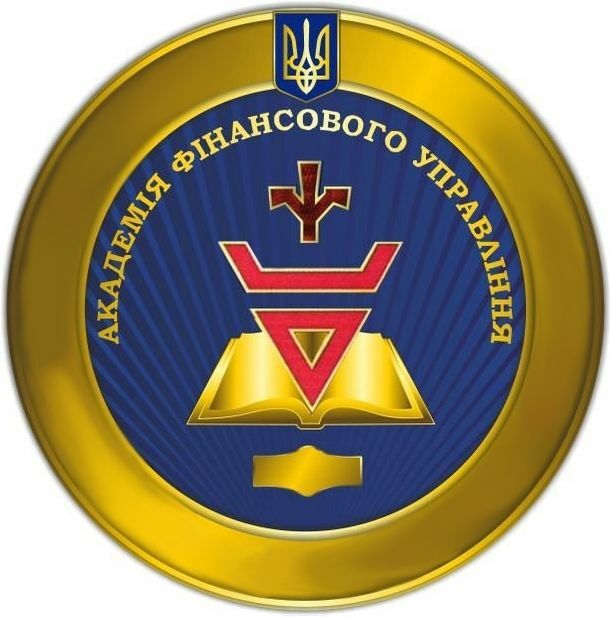 Forms of the license agreement and permission for the processing of personal data of authors are placed on the website of the edition: http finukr.org.ua (page “To Authors”).